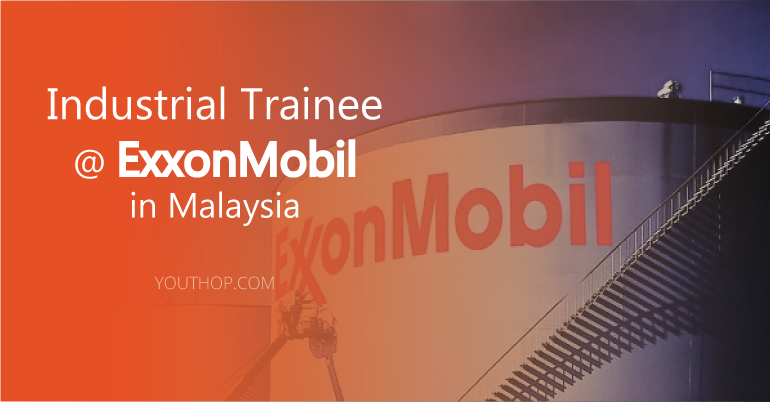 Apply for the Engineering & Research Internship at ExxonMobil in Malaysia. An internship opportunity at ExxonMobil Malaysia will be a gateway to get on hand work experience to satisfy your future career goals. Exxon Mobil Corporation, doing business as ExxonMobil, is an American multinational oil and gas corporation headquartered in Irving, Texas. It is the largest direct descendant of John D. Rockefeller’s Standard Oil Company, and was formed on November 30, 1999 by the merger of Exxon and Mobil. They operate facilities and market products in most countries and explore for oil and natural gas in virtually every region in the world. In Malaysia, they are involved in significant oil and gas production operations and the marketing of chemical products. They also hosts a business support and technology center that provides high-level engineering and information technology services to ExxonMobil’s upstream, downstream and chemical businesses worldwide. From day one of your internship, you can expect to apply your knowledge and experience in a real business setting. You will be given an opportunity to prove yourself through challenging assignments. During your internship at ExxonMobil, you will gain valuable work experience, skills, and knowledge that will take you a long way in your future career. ExxonMobil believes in continuous learning and development. As such, as an intern with ExxonMobil, you will be provided not only with on-the-job training but also mentoring and coaching by your supervisors. Finally, an internship with ExxonMobil will show you what the world’s leading petroleum and petrochemical company is like from the inside. Being able to apply your knowledge and experience in a real business setting. 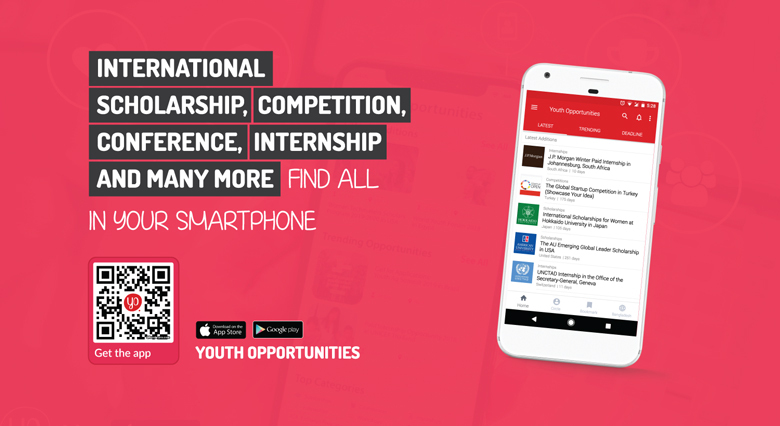 An opportunity to prove yourself through challenging assignments. Currently pursuing a Bachelor or higher Degree (in any field of study) in a recognized institution of higher learning, with good academic achievements. Self-motivated and energetic with good leadership and communication skills. Possess strong technical attributes e.g. attention to details, highly organized and good math/analytical skills. Kindly indicate your internship availability period in your cover letter and resume.